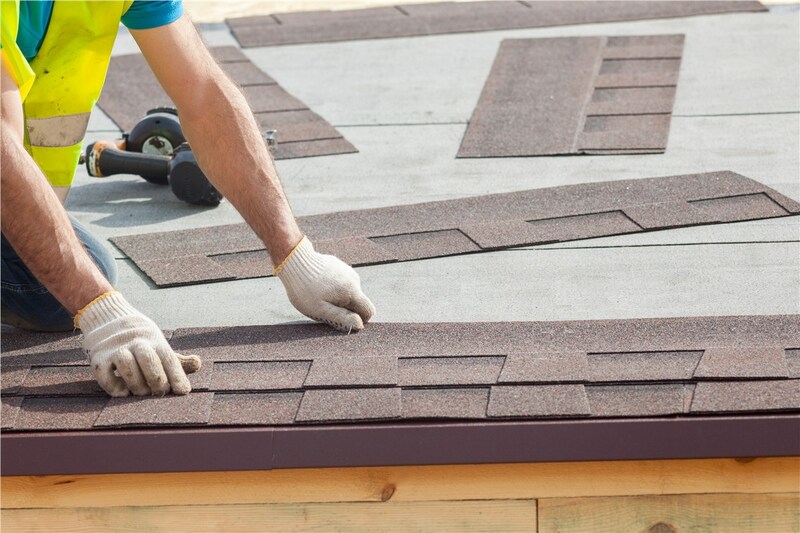 Decades of experience, a host of manufacturer certifications, and a commitment to 100% satisfaction make us your first-choice commercial roofer. Working in the Washington D.C. area since 1989, the team at Maggio Roofing has become widely known as a truly first-rate commercial roofing company—one that focuses exclusively on our clients’ needs from start to finish. 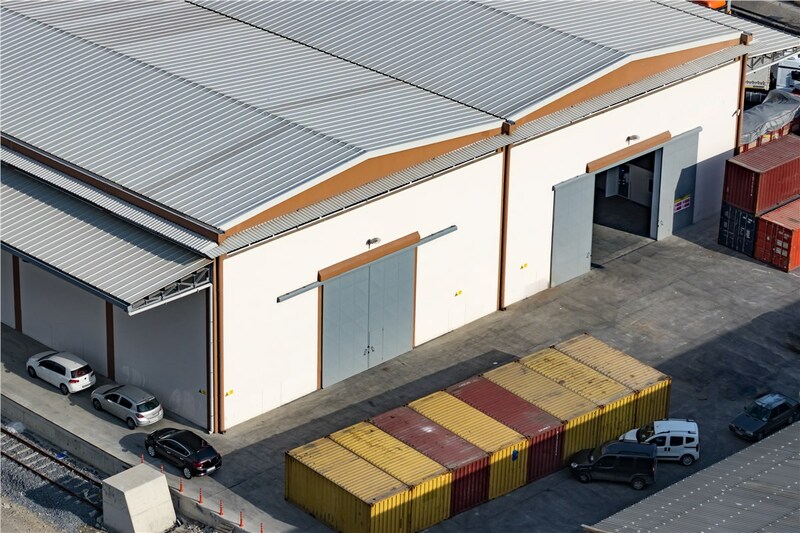 Whether you require just a few quick repairs for a TPO roof or would like a brand-new installation of premium FiberTite flat roofing, we’ll approach your commercial roofing project with the same meticulous care and expertise that you devote to your business! Free Upfront Estimates: We’ll start your commercial roof installation with a free roof inspection and detailed consultation. 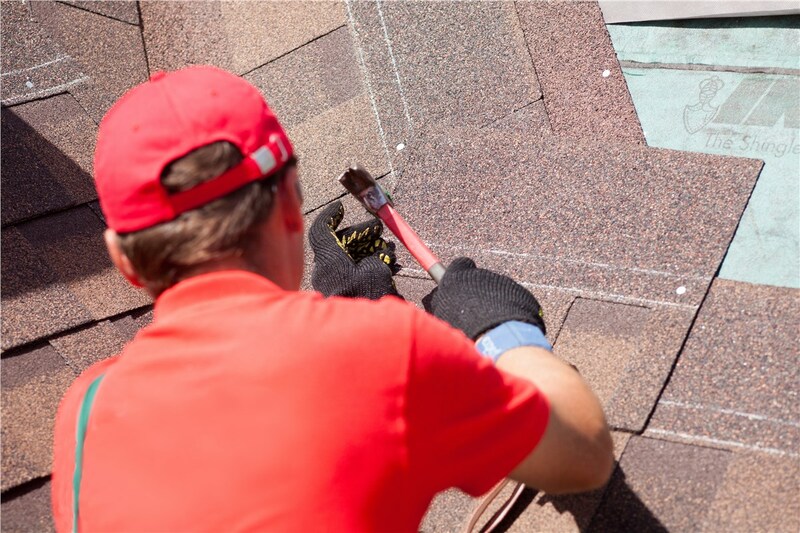 During this appointment, we’ll go out of our way to make you comfortable and help you make the most informed decision for your roofing service—with no sales pressure! 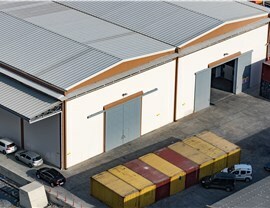 Best-in-Class Products: We have expertise with a wide variety of commercial roofing replacement systems, including EPDM, TPO, solar, and flat roofing. 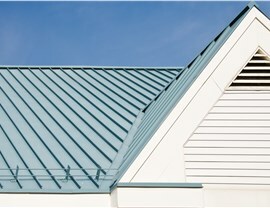 We’ve handpicked our roofing solutions based on their proven performance and long-term value. 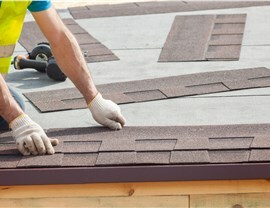 Qualified Roofing Professionals: Every roofer at Maggio Roofing is background-checked, drug-tested, and rigorously trained in all of our roofing service options. With us, you’ll never have to worry about a non-vetted laborer putting your business assets at risk! 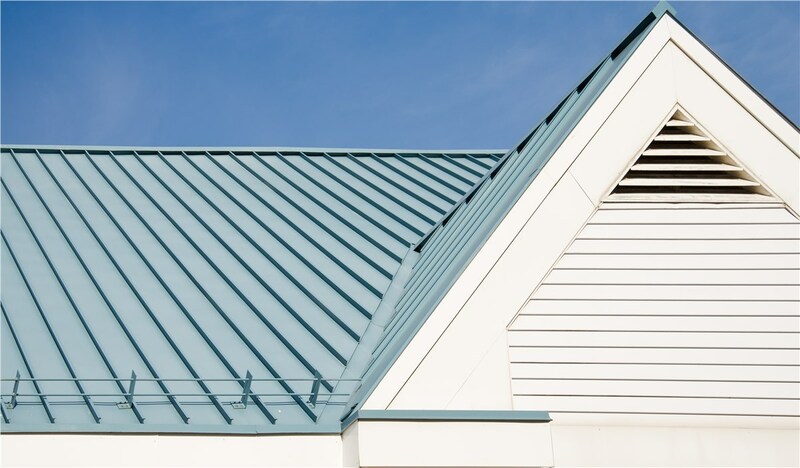 Flexible Financing: Our commercial roofing projects can be completed with low-payment and low-interest financing so that your corporate budget will be impacted as little as possible. Schedule a Free On-Site Cost Estimate Now for Commercial Roofing in Washington D.C. Along with our decades of industry service, Maggio Roofing is also a GAF Master Elite Contractor, CertainTeed Select Shingle Master, and Rise Certified Solar Installer—everything you need to have 100% confidence in our quality work for your next roofing system! 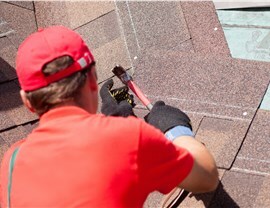 Call us today to explore our many Washington D.C. commercial roofing services and request your free on-location quote. You can also begin right away by submitting our quick online form!